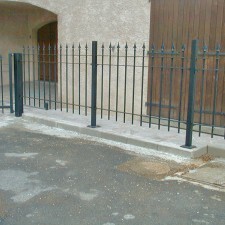 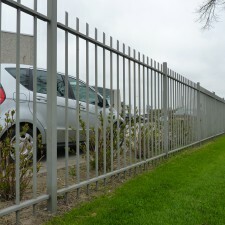 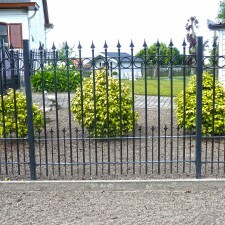 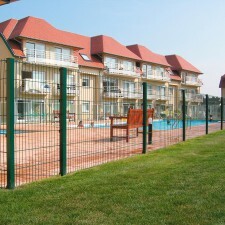 The choice of the proper fence mainly depends on the application. 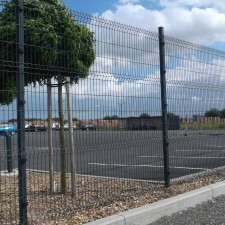 It goes without saying that the fencing of a garden will not be done using the same materials as for fencing a prison, for example. 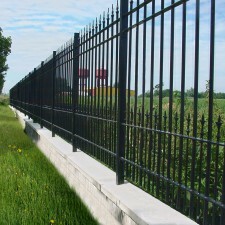 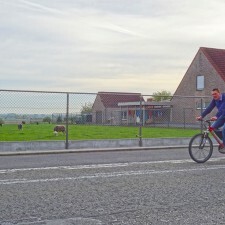 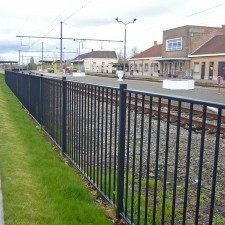 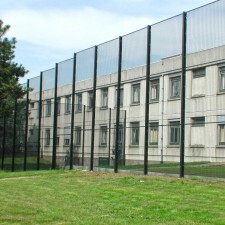 In addition, the budget available for the fence also plays a role. 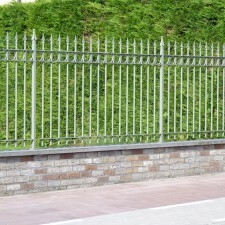 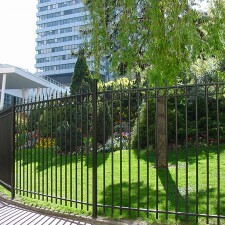 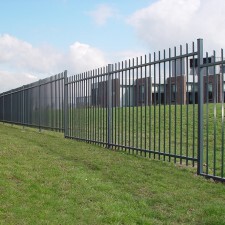 In addition to the safety and budget, there is also the aesthetic aspect: the fencing of a city park or a listed building for example, the choice of fencing will mainly depend on the visual aspect and an ornamental fence may be more appropriate. 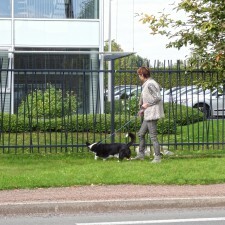 Last but not least, personal taste is to be considered. 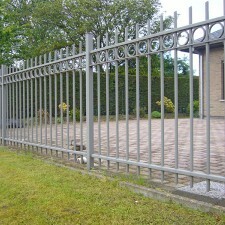 If one wants to give his fence an own character, he can surely find his way in the Kopal range. 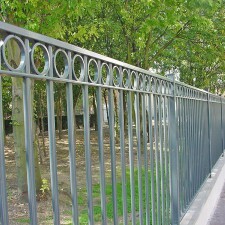 Decorative fence for an elevated safety.